Can you tell me the main character in the novel? He was Oliver Twist. He was an orphan boy. He had to live in a workhouse. Then he was sold for an apprenticeship. Artful Dodger was the member of juvenile pickpocket that Oliver met after he escaped from the apprentice and went to London. Fagin was the elderly criminal in the gang. When you read Oliver Twist, you will know the depiction of London in the mid-19th century. Based on the novels, the orphans faced the cruel treatment. Twist was depicted as an unromantic character of criminal made by Dickens. Most people know this novel under the title Oliver Twist. But The Parish Boy’s Progress is considered as the alternate title. It refers to The Pilgrim’s Progress by Bunyan and A Rake’s Progress and A Harlot’s Progress created by Hogarth in 18th century. 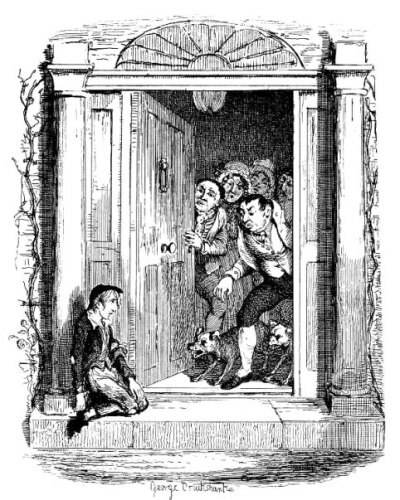 You can find the satire used as the topic in Oliver Twist. He showed the people the hypocrisies of the society. He talked about the presence of the street children, child labor and recruitment of children as criminals. 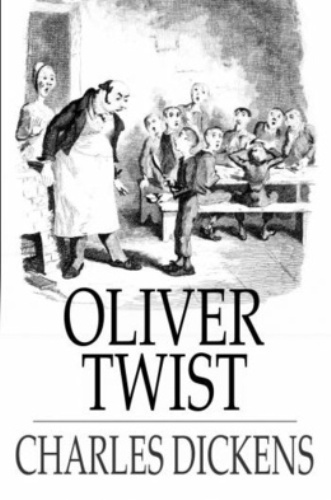 Some people believe that the novel Oliver Twist probably was inspired from the Robert Blincoe’s story. Perhaps, his youthful experiences also contributed in the story. 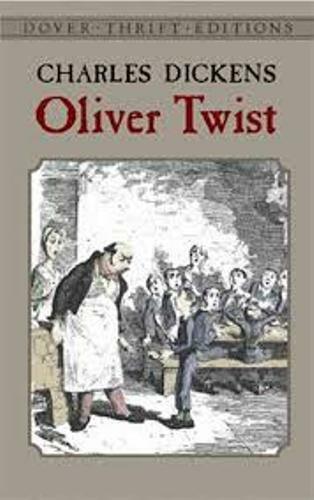 People know the story of Oliver Twist since it is very popular in the world. 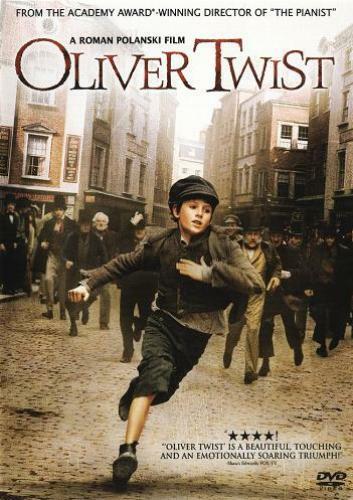 Therefore, you can find numerous adaptations of Oliver Twist. Oliver Twist was originally published in Magazine Bentley’s Miscellany in the monthly installments. Find facts about Canterbury Tales here. There are several characters to note in Oliver Twist. The main character is Oliver Twist. The leader of criminal of young boys was Fagin. Others include Rose Maylie, Nancy, Mr. Brownlow, Mrs Lindsay Maylie, Mr Bumble, and Monks. Find facts about Charles Dickens here. The life of Oliver Twist was unfortunate. He had no good choice in life since his only option was to live in the workhouse, a prison or as a gang member of Fagin. 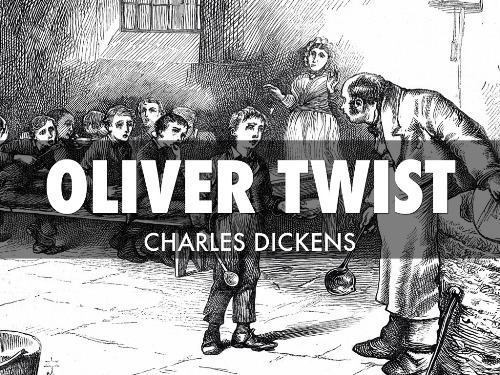 What do you think on facts about Charles Dickens Oliver Twist?